Microsoft Office 2016 has arrived, do you consider to cost $360 – $400 for MS Office Standard and only use 10% of functionality you know? Do you want to pay for something your company doesn’t need and you are paying a lot? Is there alternative to Microsoft Office that is considered Best MS Office alternative? Especially after you upgrade your system to Windows 10 or Windows 8.1/8. Though Microsoft Office is the 800-pound gorilla of productivity software, it’s not the best choice for every home or business user. Some people find that the cost, which runs from $70 a year for a single-user home license to $8.25 per employee per month for a small business, is too high. Others just want a better collaboration and cloud experience or stronger desktop publishing features than Office offers. 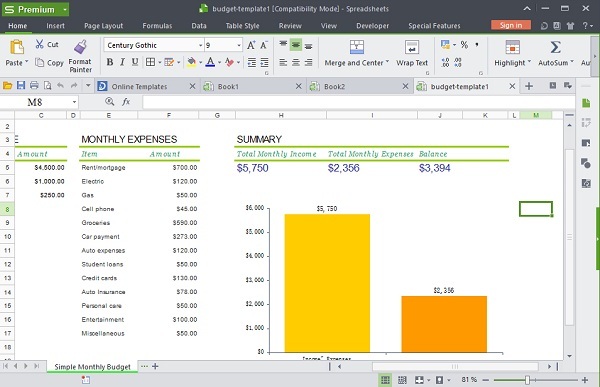 To help you choose, we’ve evaluated the some Microsoft Office alternatives, ranging from Google’s low-cost, web-based apps to the attractive premium WPS Office and Corel’s pricey but powerful WordPerfect Office. And finally find the best Desktop Office Alternative is WPS Office 2016, which is the ideal choice for you to replace MS Office Suite for taking over Word, Excel, and PowerPoint. 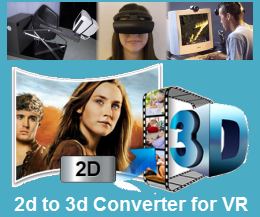 It’s compact, fast, attractive, and totally file-compatible that really worth giving it a try. Google’s Apps are free for individuals, and $5 or $10 per month per user for your company. You’ll live in your browser, a different feeling than a typical office suite. And though you can cache them for offline editing, your files will be out there on Google’s servers, rather than in your computer or your data center, which can take some getting used to. It’s effective enough for basic document work, but file management is kind of a pain — especially if you use Google Drive as your portal. (If there’s a way to sort your documents by file type, I haven’t found it.) And like most of Google’s Web-based apps, it’s just ugly. I consider myself a creative guy, and when I’m creating stuff, I prefer a pretty interface. 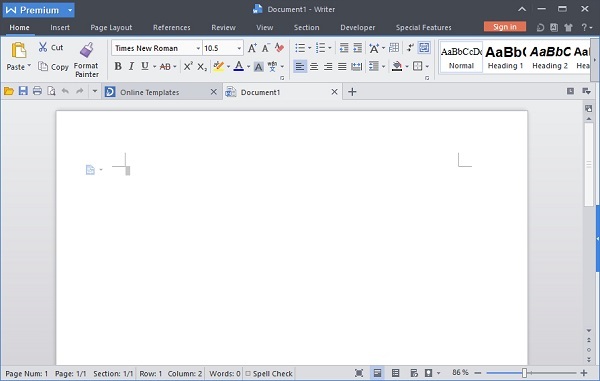 WPS Office 2016 for Windows 10 and Windows 8.1/8 supports multiple languages including English, French, German, Spanish, Portuguese,Russian and Polish. During the installation,WPS Office will automatically select the language interface based on your system language settings. * Open, view and edit Word 97-2003, Word 2007-2010 .doc, .docx, .wps and .wpt formats; create, edit and save Word 97/2000/2003 .doc,Word 2007/2010 .docx, .dotx, .docm, .dotm, .wps and .wpt formats. * Open and view Excel 97-2003, Excel 2007-2010 .xls, .xlsx, .et and .ett formats; create, edit and save (97/2003/2007/2013).xlsx, .xlsm, .xls, .et and .ett formats. 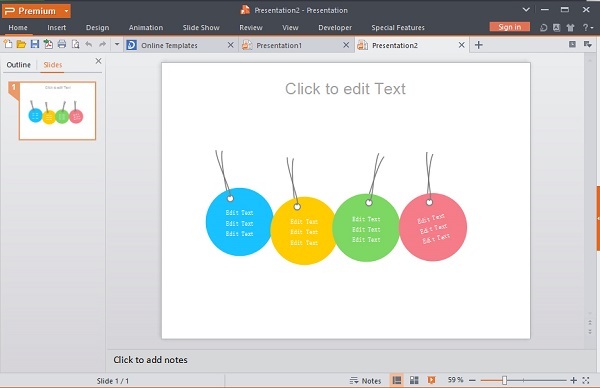 * Open and view PowerPoint 97-2003, PowerPoint 2007-2010 .ppt, .pptx, .dps and .dpt formats; create, edit and save (97/2000/2003) .ppt, .PPTX.dps and .dpt formats. Avoid the hassles caused by switching between multiple document windows. Increase work productivity and avoid having too many windows in the taskbar; use the multiple tabs function to quickly find the correct document or sheet. Allows you to open more than one document within a single interface, preventing you from having to open multiple windows for multiple pages.